With today’s WWDC 2018 keynote brought the new macOS Mojave to our eyes and faces for the first time. Of course, this also meant that the new macOS would have a new default wallpaper. This afternoon, the Off The Tracks documentary about Final Cut Pro and the uses of it was released to the customers who pre-ordered it beforehand. Tomorrow will be the day of the Apple Event where Apple is expected to announce and unveil the new iPhone, along with other products and likely the release dates for the newest versions of iOS, macOS, watchOS, and tvOS. 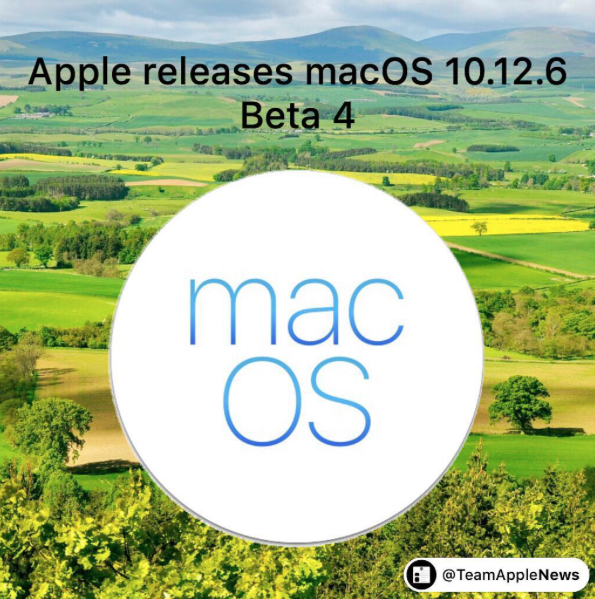 Today Apple launches macOS 10.12.6 Beta 4. This update is for Apple Developers that are in the Apple Developer Program. This update is likely to have bug fixes and performance improvements. The Public Beta is expected to roll out soon. Today Apple launches macOS 10.12.6 Beta 3 . This update is for Apple Developers that are in the Apple Developer Program. This update is likely to have bug fixes and performance improvements. The Public Beta is expected to roll out soon. 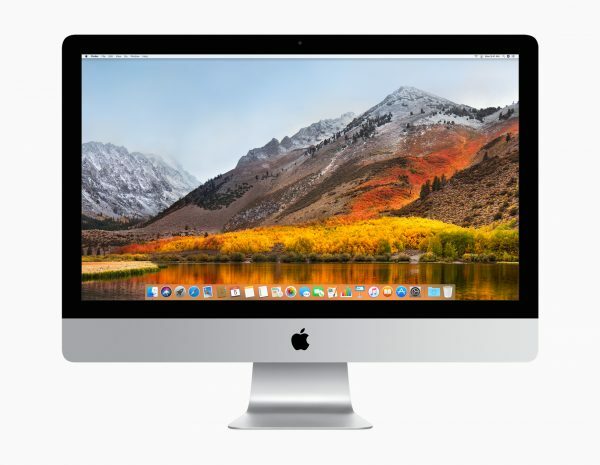 Simply Mac Offers $300 Off Coupon on Any Mac. On Monday, Apple unveiled the new iOS 11 and macOS High Sierra operating systems to the world. And with that, Apple usually adds a new default wallpaper. 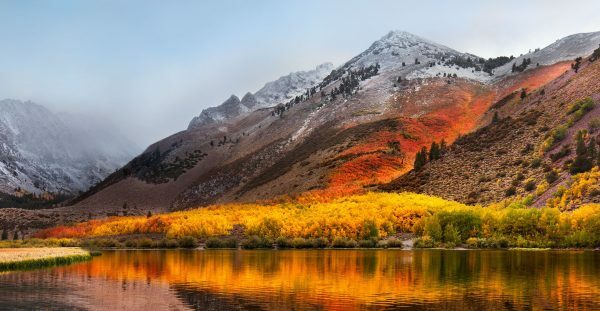 Here are the new wallpapers for iOS 11 and macOS High Sierra. 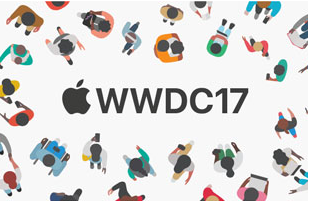 Today marked the beginning of this year’s World Wide Developers Conference (WWDC), which is typically where Apple unveils new software and products. In years past, they have unveiled more new software than products. However, today was a different story. Today apple has announced its next version of macOS. It’s called macOS ‘High Sierra’. 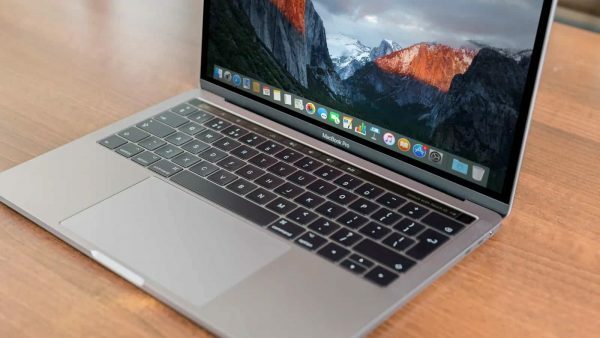 Here are some of the key features to macOS High Sierra. Today Apple launches macOS 10.12.6 Public Beta 1. This update is for macOS Public Beta testers that are in the Apple Beta Software Program. 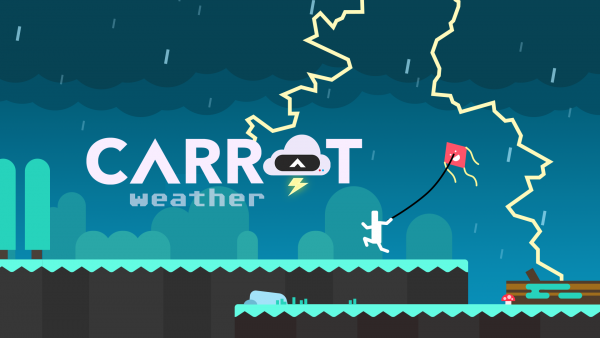 The update is likely to have bug fixes and performance improvements. 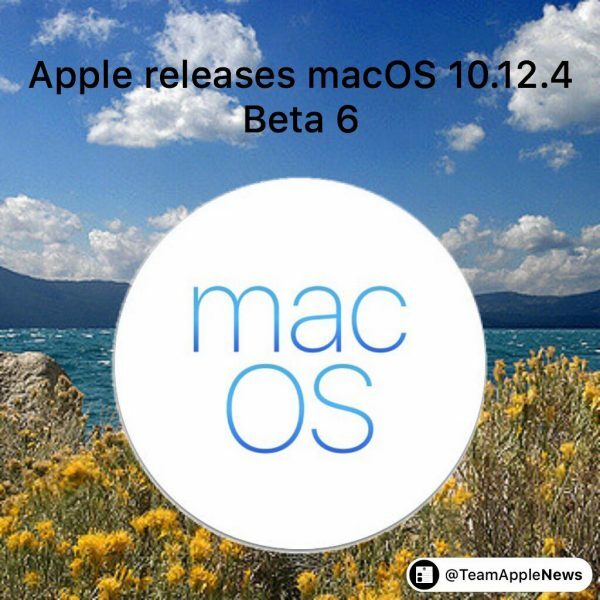 macOS Sierra 10.12.4 Beta 6 was just released today by Apple, and it supports devices that include Apple’s line of computers that run macOS. 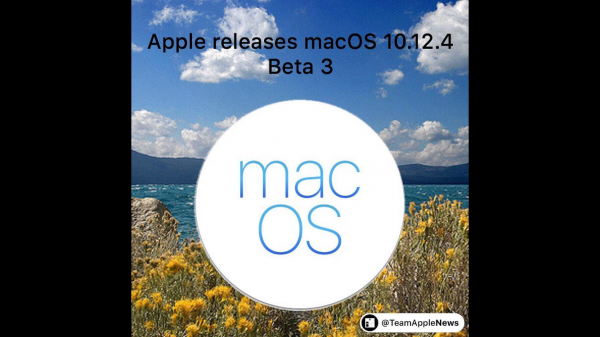 macOS Sierra 10.12.4 Beta 3 was just released today by Apple, and it supports devices that include Apple’s line of computers that run macOS.